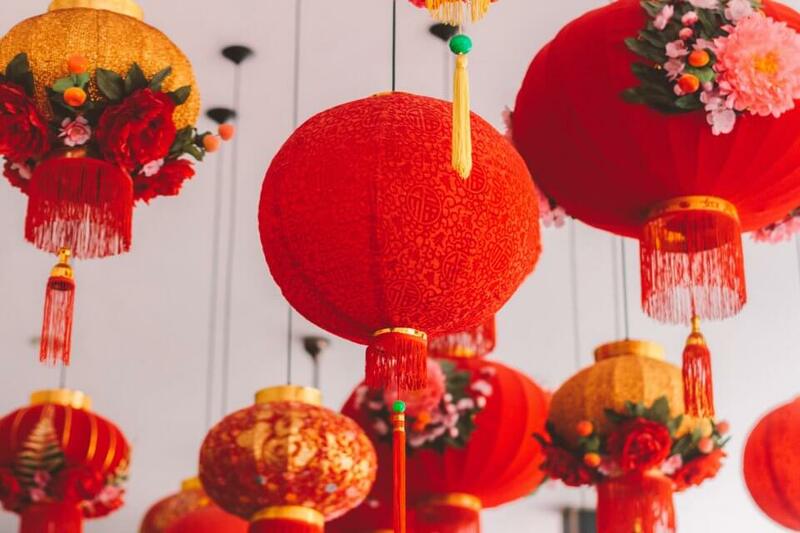 The Chinese year 4717 (which is the Year of the Pig) starts on 5 February and around Spain different celebrations are planned to mark the arrival of the new year. Madrid has a whole month of activities programmed up to 24 February such as exhibitions, cooking masterclasses, film screenings and fireworks. Many of the key events take place on the weekend after the main day, including a table tennis demonstration and chance to play (9 Feb), a spring market featuring an array of Chinese products and displays of cultural traditions (8-9 Feb), and the big parade with over 1,000 people taking part (10 Feb). In Barcelona, the big event happens on 2 February with the popular and extensive parade in the Arc de Triomf area, which is home to a significant part of the city’s Chinese community. In addition, throughout the day a gastronomic fair takes place on Passeig Lluís Companys along with performances of dance and music. In recent years, the Instituto Chino de Bilbao has organised activities in the Basque city to mark the start of a new Chinese year. At the time of writing, no details were yet available about plans for 2019 – check the website below for the latest information.